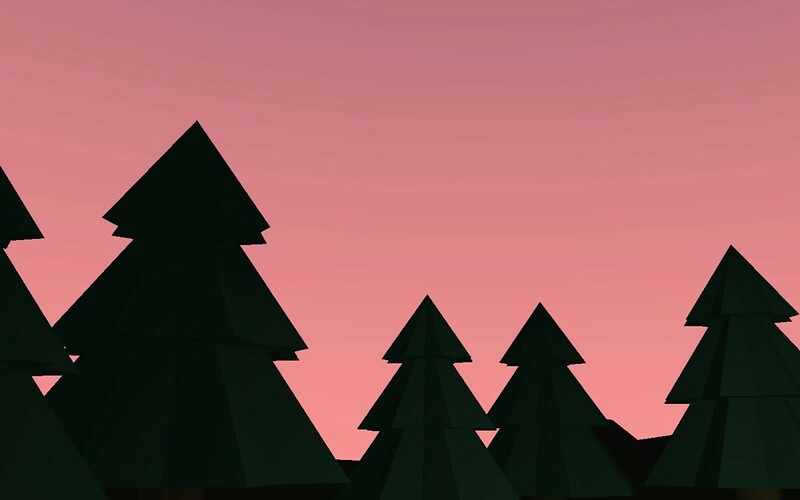 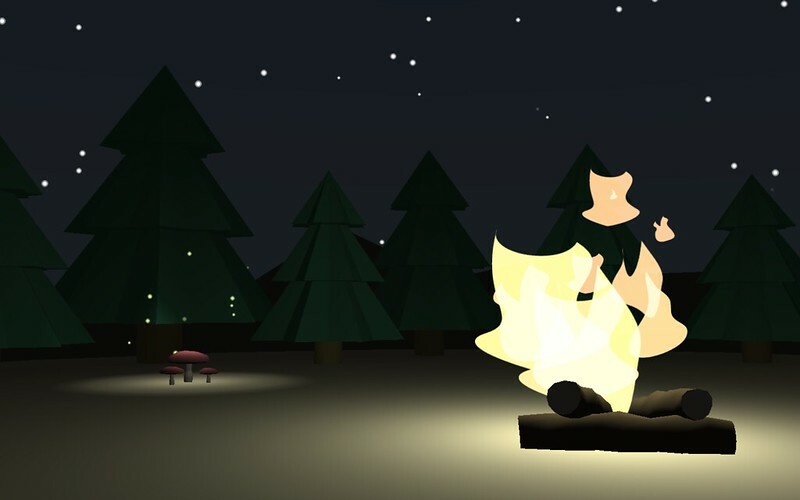 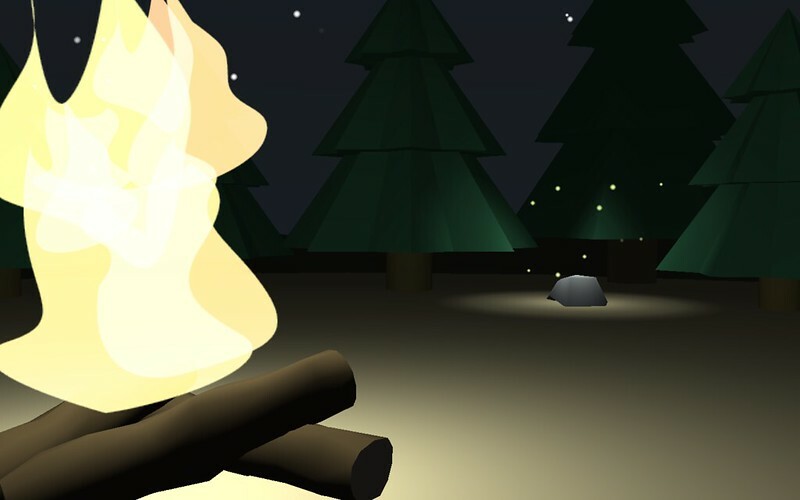 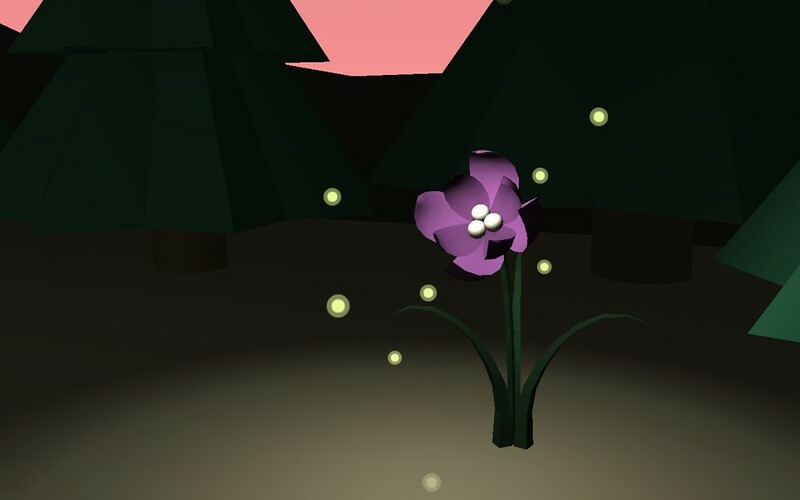 Campfire is a short Unity 3D sketch in which the player can explore a small outdoor scene and trigger a celestial event by investigating objects. 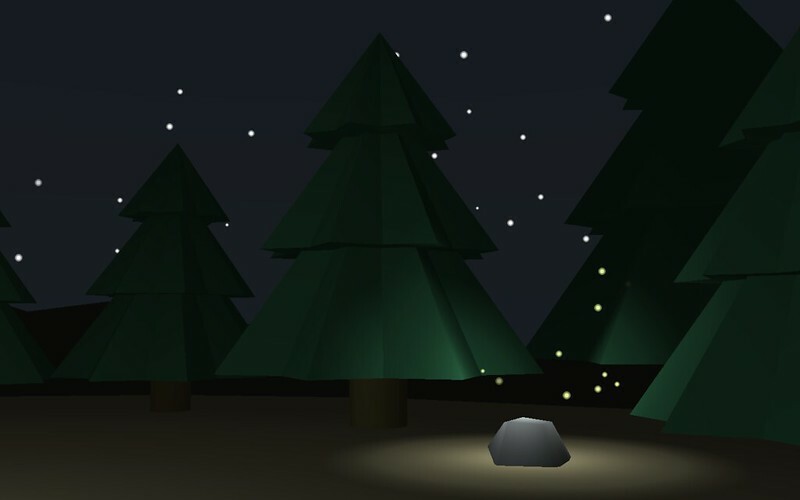 My main focus was on developing a simplified visual language for the environment. 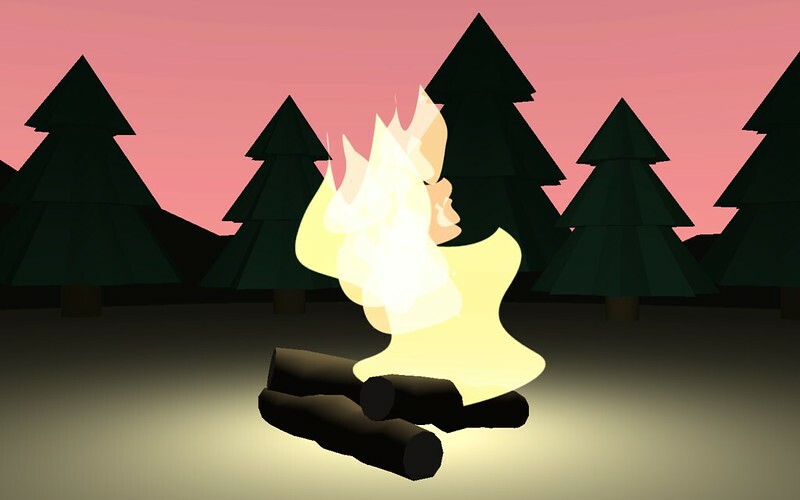 You can try Campfire online or download it for Mac and Windows.